The world is getting smaller and more gloal every day for the individulas who efficiently use the technology. Besides it's many useful features, digital life brings the opportunity to participate to an auction on-line. Thanks to Christie’s marvelous team, you feel like you are sitting in the auction saloon and hear the slamming hammer no matter how far you are from the actual location.All you have to do is decide the items that you would like to bid on and contact Christie’s. Please click the link below for a full list of items regarding the 21st October auction in Dubai. We will be more than happy to assist you for all your needs regarding Christie’s auction. Please send us an e-mail with you inquiry and we will help you get in touch with Christie’s. 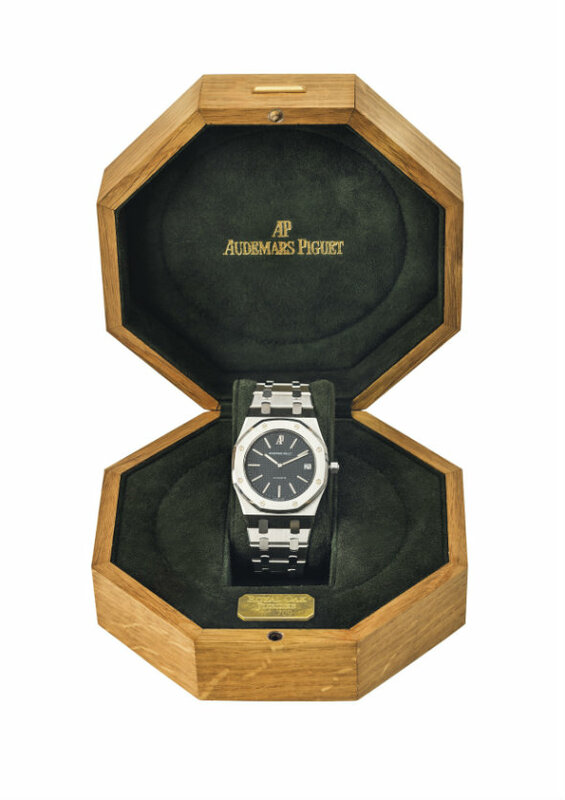 On the top of our list we have Audemars Piguet's legendary model Royal Oak Ref. Nr. 14802ST aka “Jumbo” designed by the late watch guru Gerald Genta at 1972. Manufactured in 1992 as a tribute to Royal Oak's 20th anniversary, the watch is commonly known as “Jubilee” among fellow watch enthusiasts. 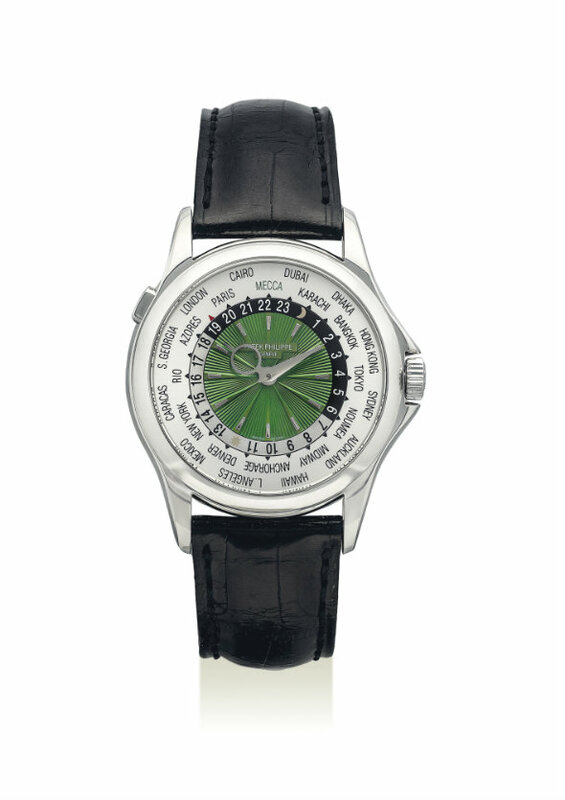 Produced in 39mm diameter case only, the watch has a special place in the world of watches with it's 2121 Ref. caliber as well. 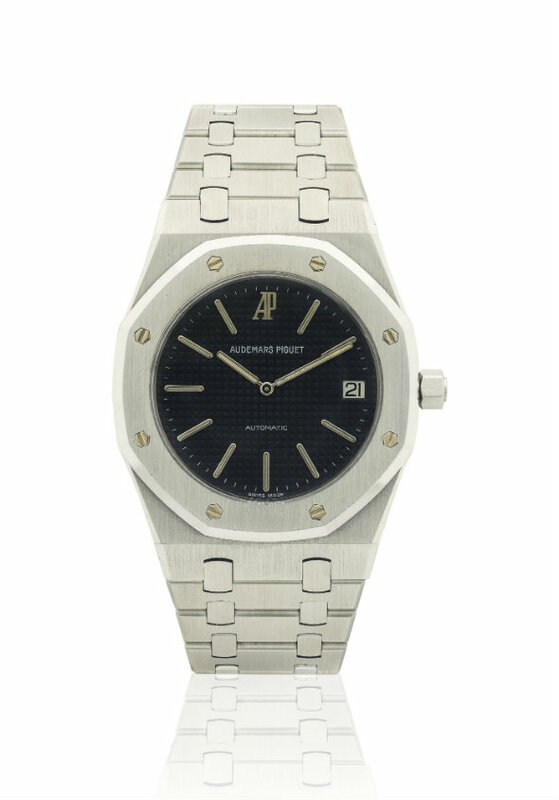 With it's stainless steel bracelet offering absolute versatility and comfort, this beautiful AP RO is expected to go at 10.000USD to 20.000USD price range. “ Chronometre Optimum “ model from the piece of art looking time pieces manufacturing brand F.P. 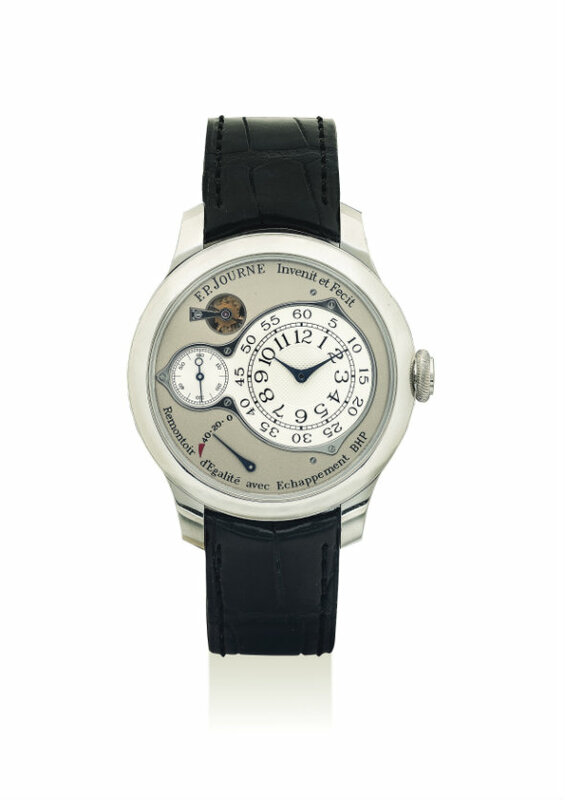 Journe gets the second place in our list. 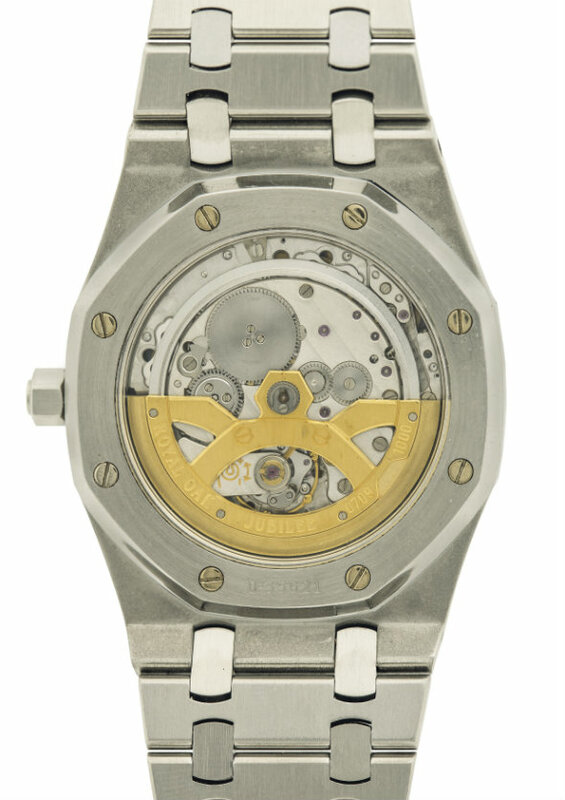 One interesting detail about this impeccable time piece is it's production and first selling dates. The watch is produced in 2005. However, it was sold in 2014. In it's 42mm diameter platinum case the beautiful 18K rose gold caliber ( Ref. 1510 ) can be seen thru the glass case back. The dial truly matches the piece of art mood of the watch while being an un-official trade mark for the brand thanks to it's lay out and unique hand set design. Considering the current yearly production number of the brand as 850pcs we are pretty sure that such a rare watch like this will eventually multiply it's value in time. 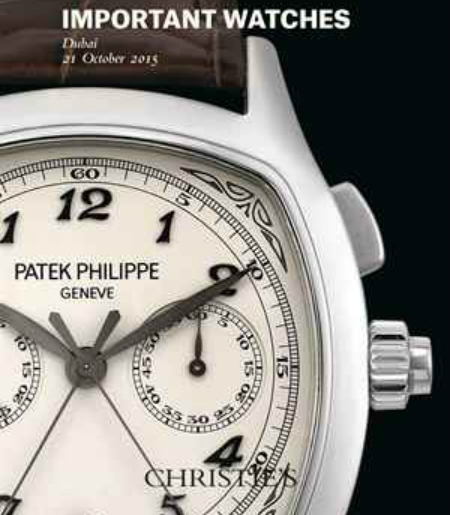 An auction classic, Patek Philippe gets in our list. A special edition of Ref. 5130 which is still present at current collection will be listed in the auction. 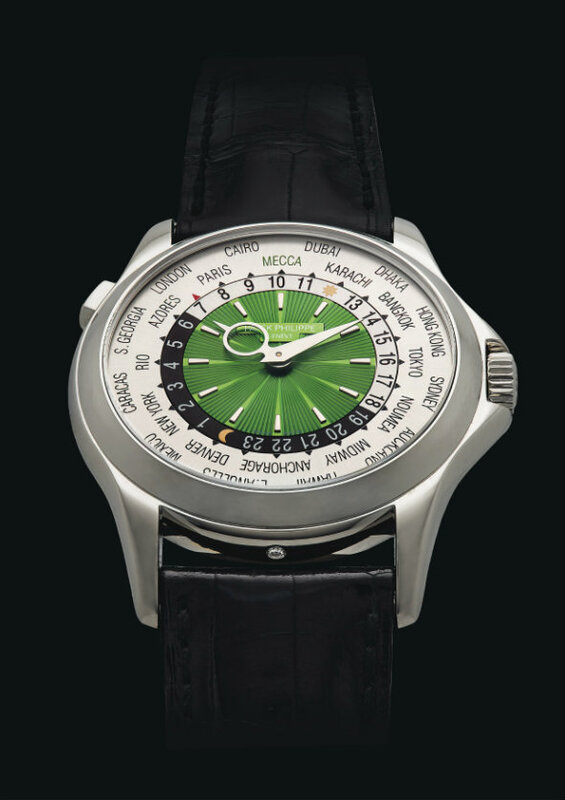 Dedicated to Islamic World with it's green colored dial, this exclusive piece is expected to be sold within 100.000 USD to 150.000 USD range. The case is platinum. 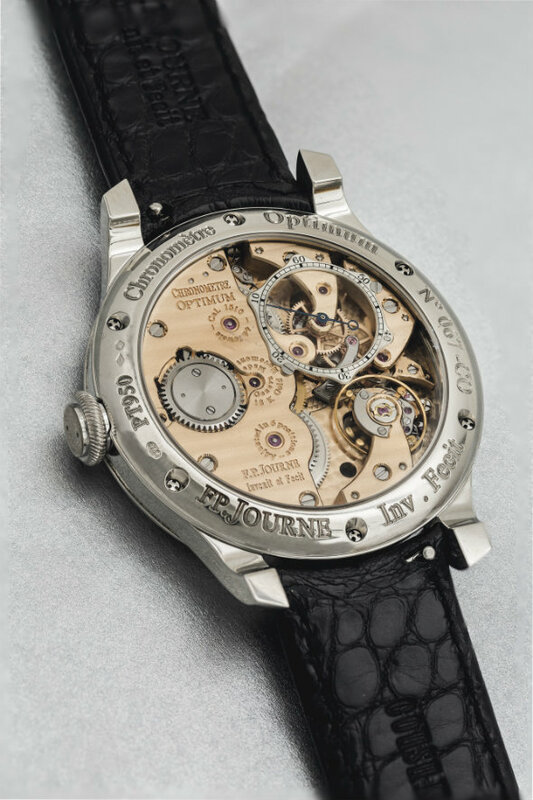 Considered as a rare piece for collectors, the watch's production is limited to 150pcs. only. 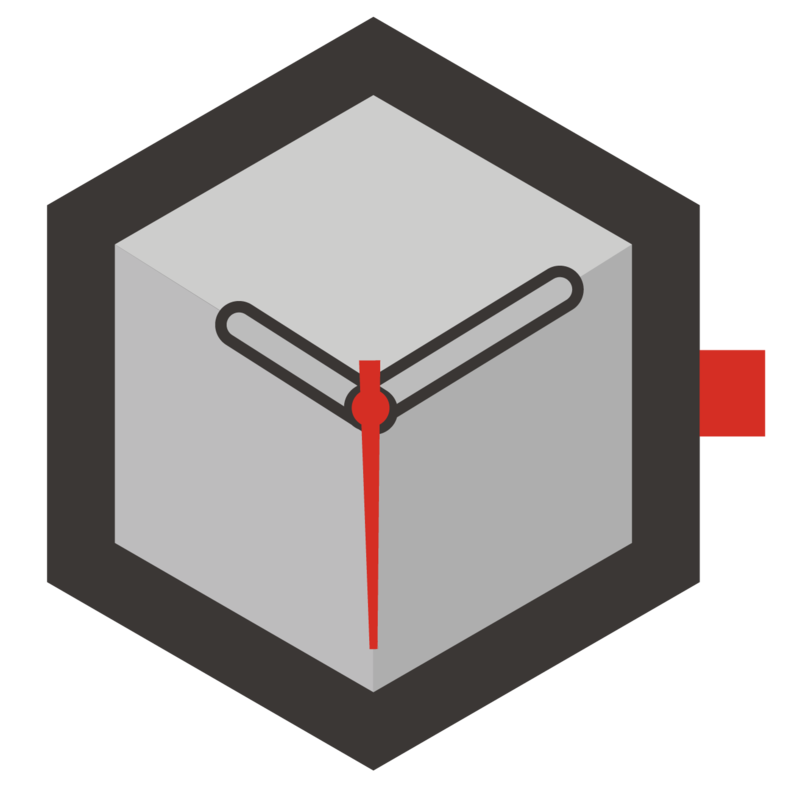 The dial offers full monitoring for 24 different timezones with city names. As a specialty Mecca is indicated in green color. 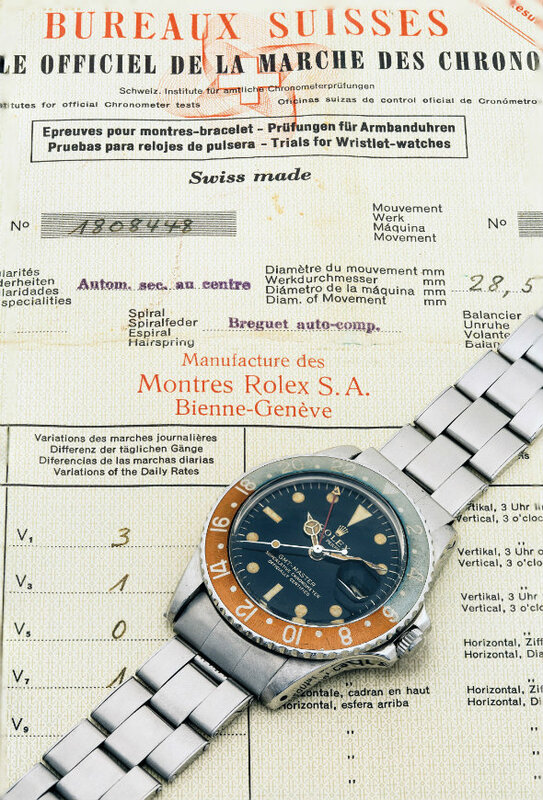 Another brand to be considered as an auctions classic is surely Rolex.We put our eyes on two beautiful classics. 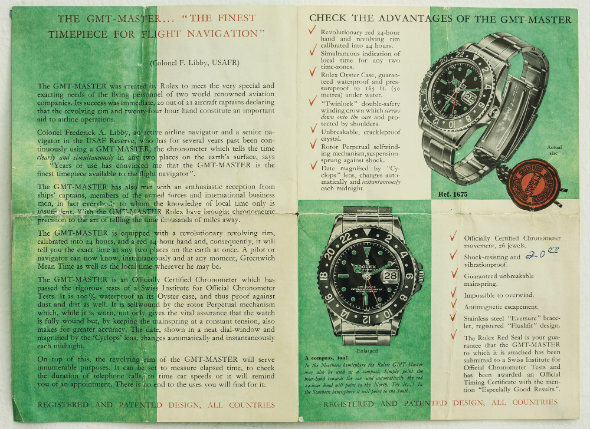 The first one is a GMT Master Ref. 1675. The watch dates back to 1965. It's 39mm diameter stainless steel case is said to be in perfect condition considering it's age. Being offered in full box and papers set this beautiful vintage Rolex is guaranteed to be 100% authentic. 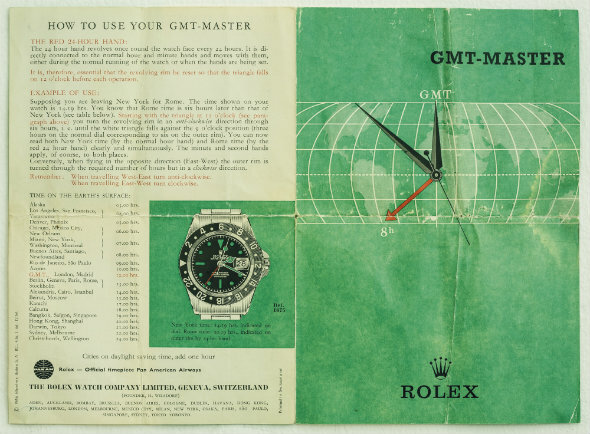 The expected selling price for this GMT Master varies between 12.000 USD and 20.000 USD. The second Rolex in our list is a vintage Explorer II.This beautiful example from 1972 offers perfect vintage appearance with it's aged hands and dial. 39mm. Diameter stainless steel case is in decent condition as well as the screw down crown. 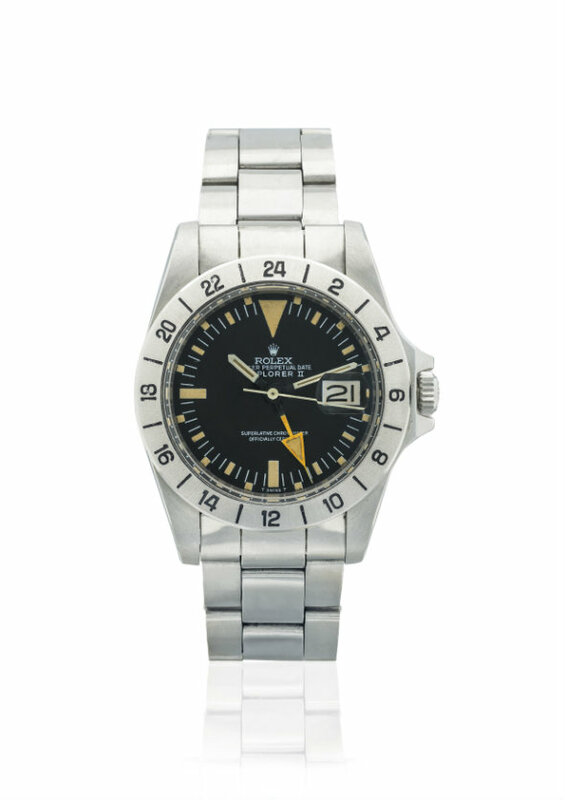 Explorer II is being listed with it's box set and it is expected to be sold within 15.000 USD to 25.000 USD price range. 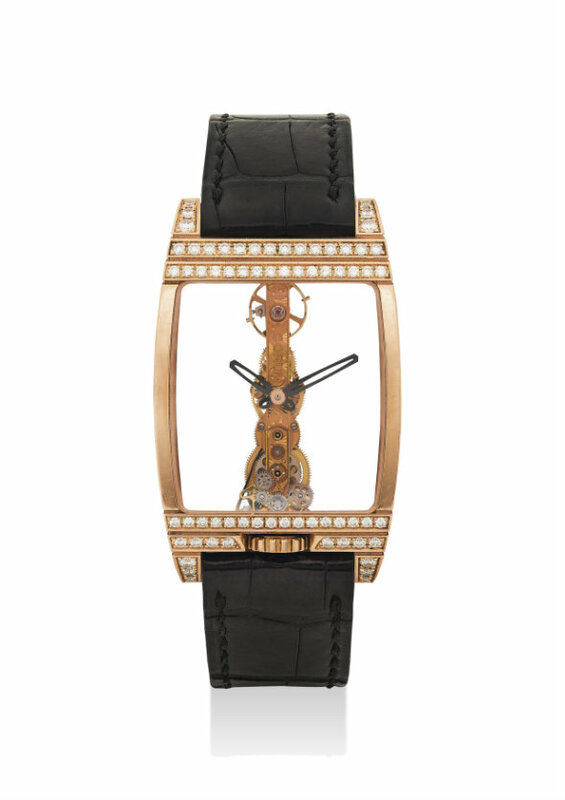 The auction hosts fine examples of luxury watches for ladies as well. 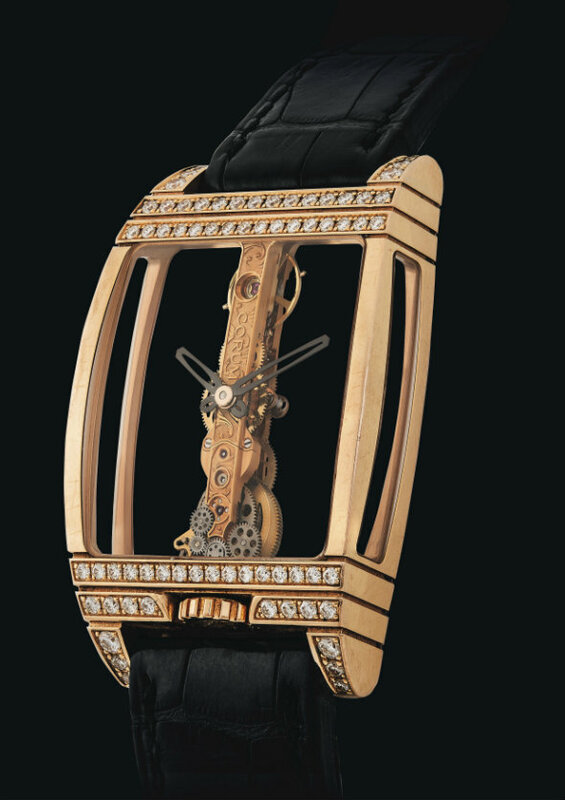 Corum's Golden Bridge model is one of them.The watch features a unique caliber housed in a 18K rose gold case which is decorated with diamonds. Skeleton dial reveals the beauty of the caliber perfectly. Undoubtedly a rarity for watch world we are quite confident that it'll be a perfect blend of horology with precious jewellery on a lady's wrist. 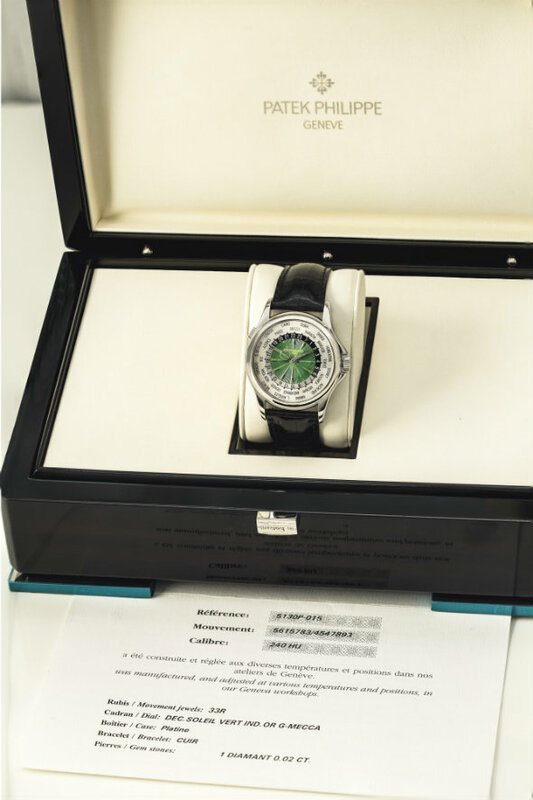 The auction features 160pcs of fine watches waiting for their exclusive buyers.We will get back with more information about the auction which we are planning to participate live as Horobox.